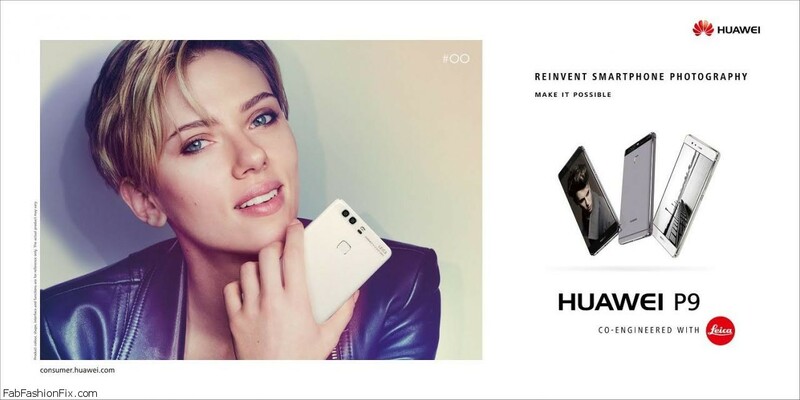 Chinese brand Huawei launched it’s new TV commercial for their latest smartphone, the Huawei P9. And its most elegant flagship phone yet. This high-end phone is equiped with Leica lenses which gives it an extra touch of prestige and quality. The company didn’t go cheap with the marketing part either. 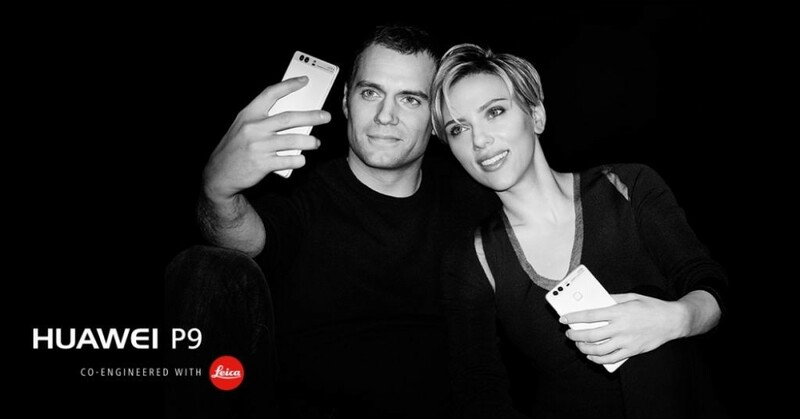 The star studded commercial features Hollywood stars Scarlett Johansson and Henry Cavill and the campaign was photographed under the lens of legendary Mario Testino. The action takes place in China and the United States, where Huawei is trying to grab a larger piece of the smartphone market. Henry is currently also promoting his new movie “Batman vs Superman”, where he plays the role of Superman. 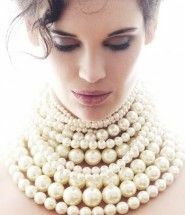 As always Scarlett is busy with her latest projects, “Sing” and “Ghost in the Shell”. 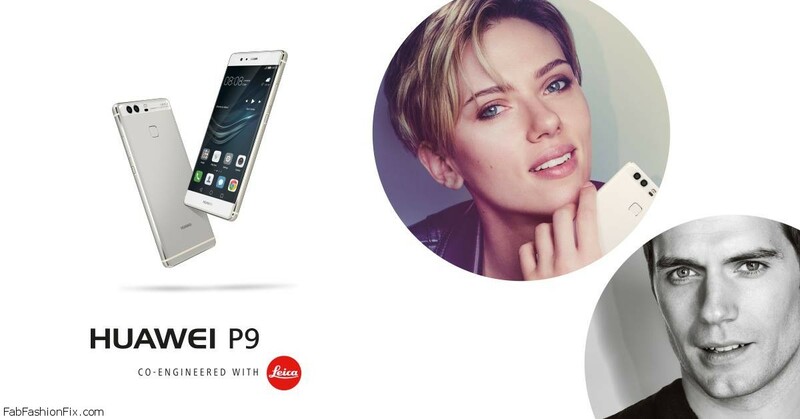 The Huawei P9 has been co-engineered with premium camera manufacturer Leica to reinvent smartphone photography. The ground breaking dual-lens combines leading hardware and software to create stunning and vibrant images – the two lenses capture both a monochrome and colour image and then intelligently merges them to produce amazing, professional-looking photos, especially at low light. 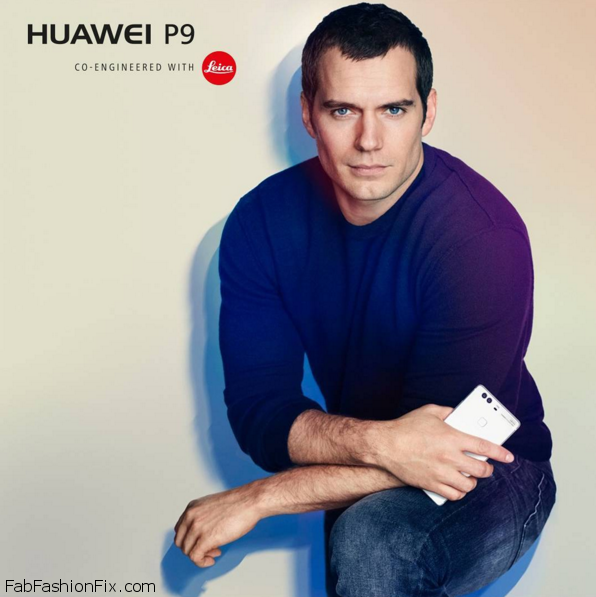 Henry Cavill promoting the Huawei P9.